Calling all art loving families! Meet our new and improved drawing horses! Family programs are in full summer swing at the High—from the launch of our most recent exhibition, Girl with the Pearl Earring, to a successful debut of the new, fun-for-the-whole-family program, Arts & Rec. Although the next Arts & Rec isn’t until October 13th, you can still join in on the fun Tuesday through Sunday in the Greene Family Learning Gallery. Frida and Diego officially left the Family Learning Gallery behind when they heard that their Dutch comrades were hopping a flight to enjoy Atlanta’s hot days and warm summer nights. 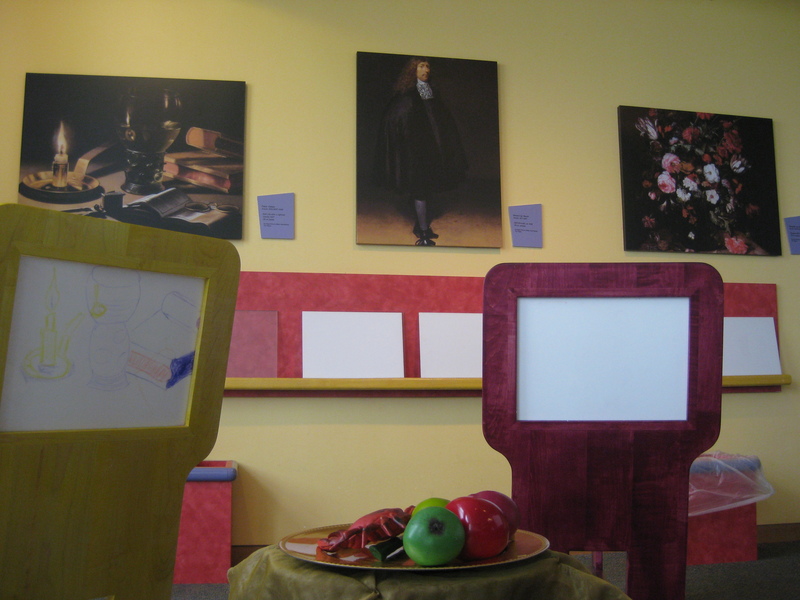 With masterpieces from The Royal Picture Gallery Mauritshuis mounted on the wall, and a customizable still life at your child’s disposal, there are endless opportunities for the whole family to discover the Old Master within. To commemorate the occasion, we even bought beautiful, brand new drawing horses on which you can draft your own Dutch drawings. Come visit us today; remember we have world-renowned art that inspires the imagination, thought, and creativity. 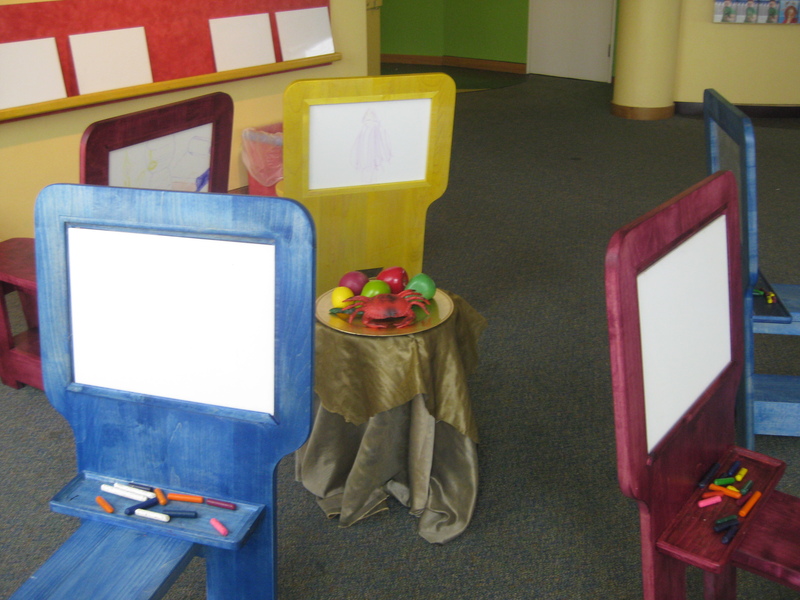 The Greene Family Learning Gallery: Where Art and Fun collide!